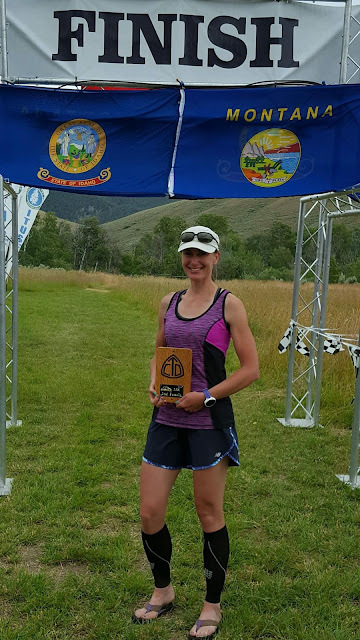 Katie Benzel, from Dillon, overcame injury and placed 2nd overall at the Beaverhead 55k. 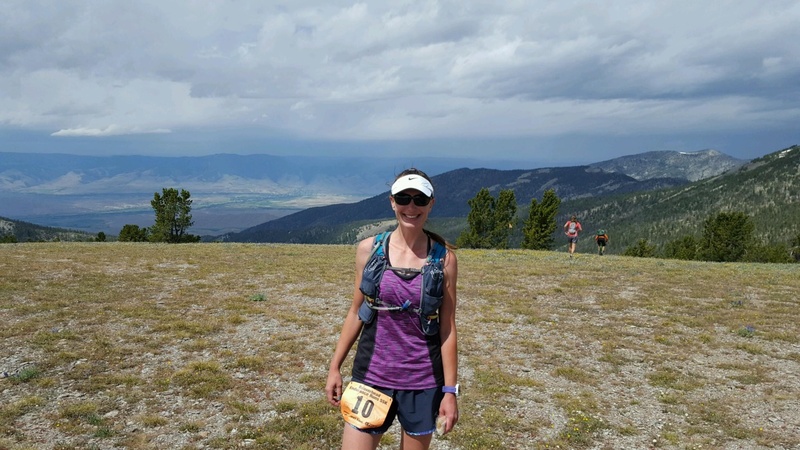 She started focused training just 7 months prior to the race with her longest run of only 6 miles. 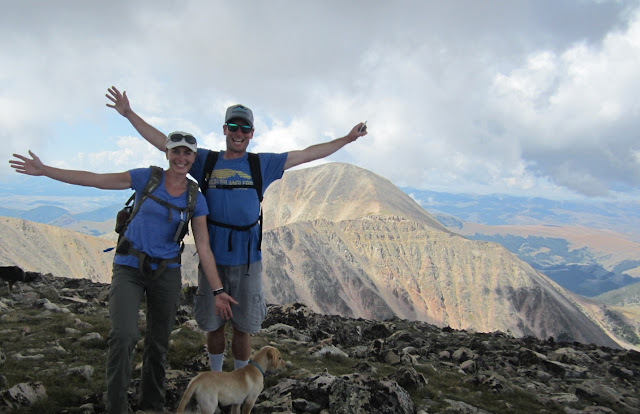 Discover more about Katie, her passion for the outdoors, and how she gained confidence finishing the longest race of her life while dealing with hamstring and lower back nerve pain. Please reveal a little bit about yourself. Growing up in Montana through the present, running, hiking, backpacking, skiing, and hunting in the mountains have been a core part of my life. As a middle schooler, I would take off running through the alfalfa fields and foothills or backpack into the hills from our house and campout with my yellow lab. 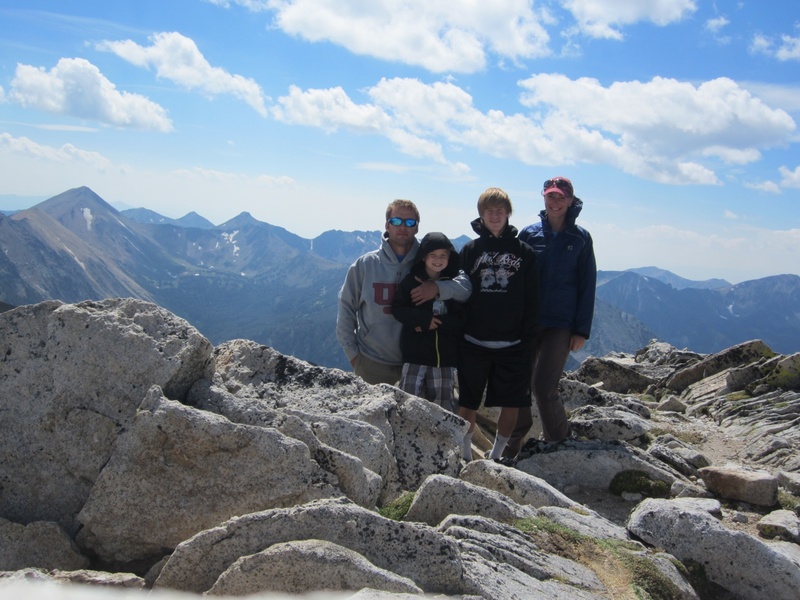 My family spent most weekends in the summer backpacking, a passion I carried into the rest of my life, including backpacking across Montana when I was 22 years old. I got into distance running when I was eleven. I ran track and cross country, earning the Beaverhead County High School two mile record and was the Montana Class A State Cross Country champion my junior year of high school. After fund raising in the supportive community of Dillon, I traveled to Fresno, CA to compete in the Foot Locker Cross Country Western Regionals that winter, which was an incredible experience with the fastest high schoolers in the western states. I decided not to compete in college and instead kept running for myself without the pressure of competition. Running and spending time in the mountains have been a constant in my life that I am so grateful for. They help me not only physically, but mentally and emotionally, and in every other aspect of my life. My love of the outdoors inspired me to become a wildlife biologist. 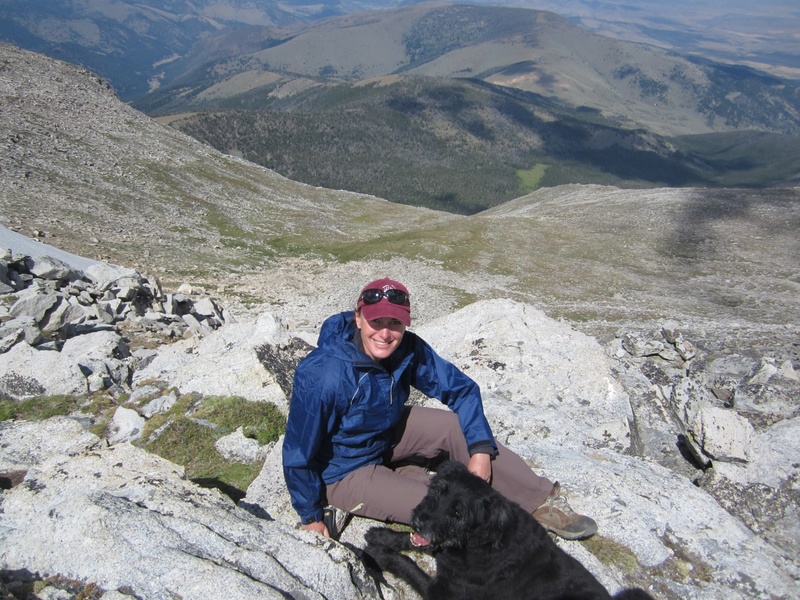 It’s a challenging but rewarding career, driven by my belief that public lands are crucial. My brother, Cody, and me with my running buddy in training, Monty, still exploring the mountains of southwest Montana like we have since we were kids. How did you progress from running a long run of 6 miles in January to placing 2nd overall woman at Beaverhead 55k? After struggling with injury over the last four years, I increased my mileage gradually leading up to the 55K. I focused on a more balanced approach, listening to my body, which meant learning to have patience and remembering my main goal was to avoid getting injured and running in the long-term. Along with running I also cross trained and took time to stretch, viewing it as an important aspect of training not to be skipped. Training for the 55K took discipline and dedication. I made training a priority, juggling around my work schedule and personal life to put in the miles. You mentioned you had hamstring nerve and lower back nerve pain since 2012 that was making it at times challenging to train. 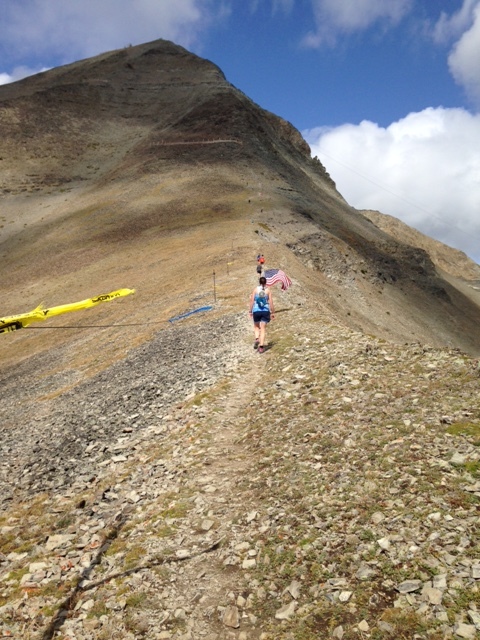 How did you overcome this challenge and how did you gain the confidence to train and complete this race? This injury kept me from running two marathons when the pain became too excrutiating during training. I took a year off from running, which honestly made me feel lost without it! The break from running didn’t do anything to help my injury. I’m determined to run as long as I possibly can, so finding answers was a priority. It flared up training for the 55K. Luckily I discovered prolozone therapy a couple months ago, which has made a huge difference. That along with occasional chiropractic adjustments, massage, foam rolling, and stretching have made it more manageable for training. Running The Rut 28K last September came at a time when I needed it to remind myself of what I’m made of. It changed my perspective on taking on challenges like this, giving me confidence to try a 55K, when I’d thought that distance was crazy! What advice do you have for runners who are struggling with injuries? My advice for runners struggling with injury is to believe you will heal. It’s easy to become discouraged and frustrated. Your heart and head want to run, but your body is struggling. Overcoming an injury is definitely a time and financial commitment. I had many points when I felt like I’d never find an answer. I was willing to try anything and everything if it meant I could run long distances pain-free! That mentality didn’t come without critics either. Some people who aren’t runners couldn’t understand why I just didn’t hang up my running shoes. I couldn’t accept that and believed I would figure out a way to keep something that I’m so passionate about in my life. I guess I don’t have anything specific I do to get motivated on most days, but there are times when it’s harder to get out the door than others. Listening to music on a run helps. If I’m feeling lazy I try to remind myself that I get to go for a run. I remind myself to have gratitude for all that my body enables me to do. There are people who aren’t able to run who would like to, so for me, running is an opportunity and a blessing, especially in the mountains. Mountain climbing with my family. What is something beautiful you see every day? The mountains! Katie’s passion for nature and the outdoors is contagious. Your dedication and perseverance to finishing your goal race despite obstacles is inspiring.